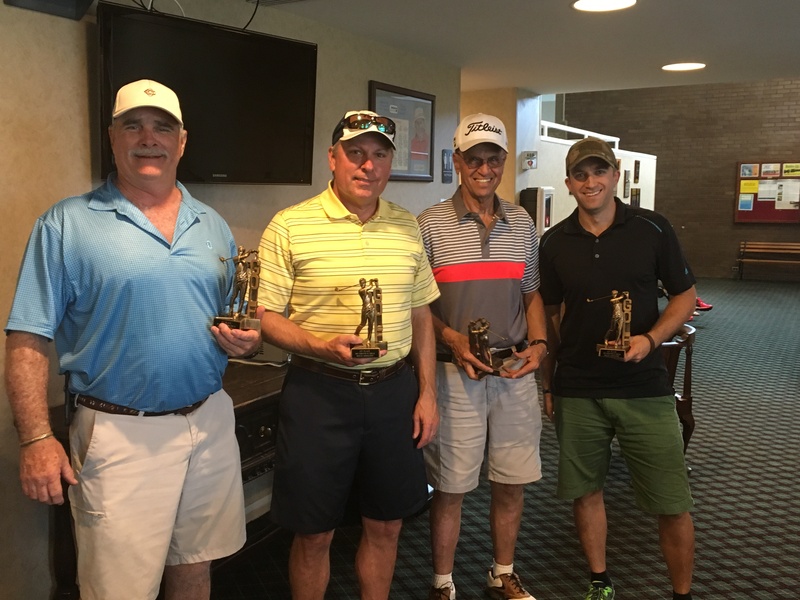 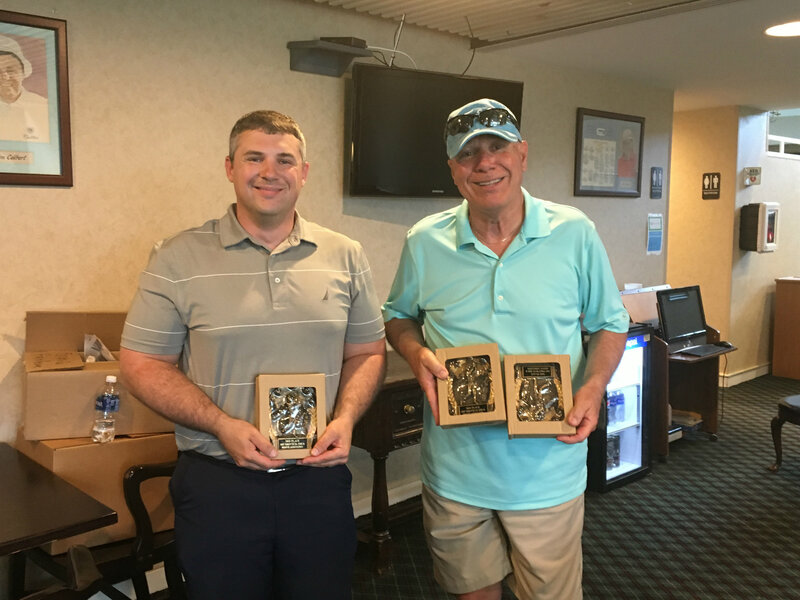 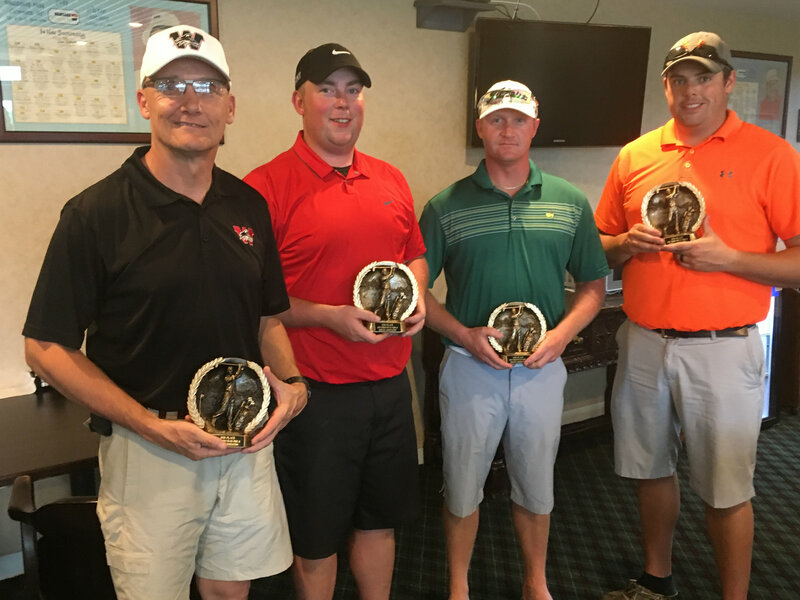 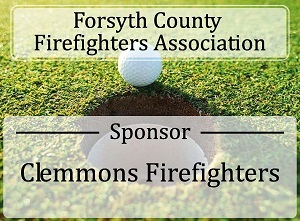 The fourth annual FCFRA golf tournament was held on Friday, April 21st at the Tanglewood Park Golf course, in Clemmons, NC. 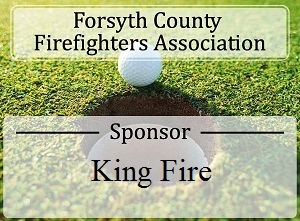 This tournament helps benefit some of our fire prevention programs throughout the county. 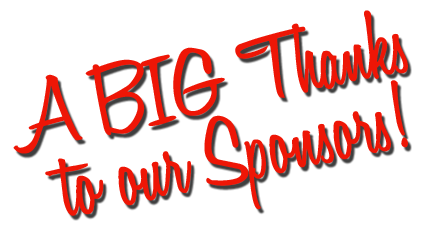 It is also the goal of the tournament committee is to begin a scholarship program through this event. 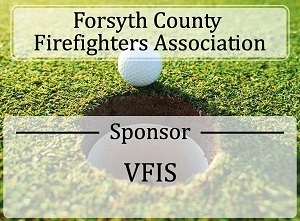 Additional information and forms can be downloaded by clicking the links below. 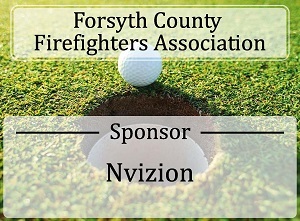 For any additional information and questions contact Scott Routh @ routhcs@forsyth.cc or Steven Roberson @ sroberson@ci.king.nc.us.